Hot summer nights; lit lanterns shimmering from the porch and the promise of an enjoyable evening awaits. 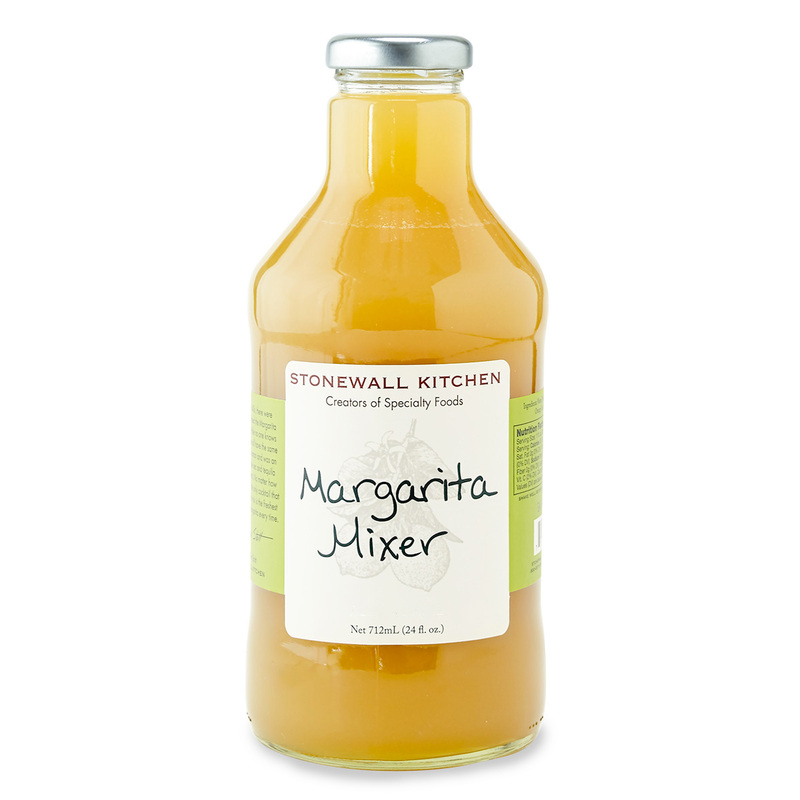 Stir up some Margaritas for your guest with the help of our Stonewall Kitchen Margarita Mixer, just add the triple sec and tequila. 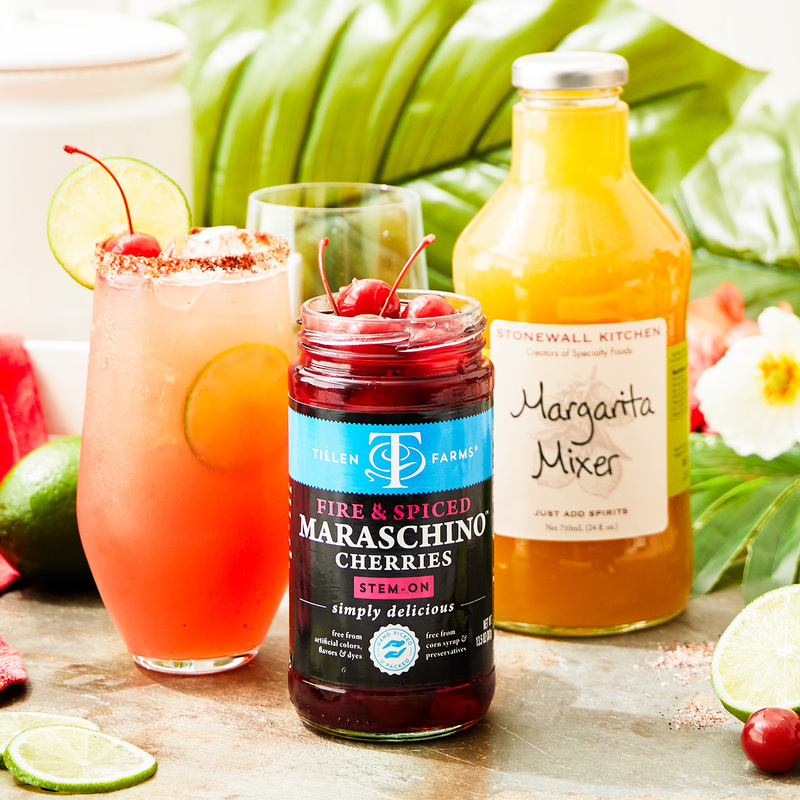 No matter where you serve it, our mix is tasty and refreshing, and makes the perfect Margarita every time. Water, Pure Cane Sugar, Lime Juice Concentrate, Orange Juice Concentrate, Natural Flavor.